ORDERING: A 24 hour or more notice is requested, but call prior to 10:00 for boxed lunches and they usually can be filled. DELIVERIES: Minimum delivery in the Yellow Springs, Springfield, and Dayton area is 10 lunches, call for delivery times. 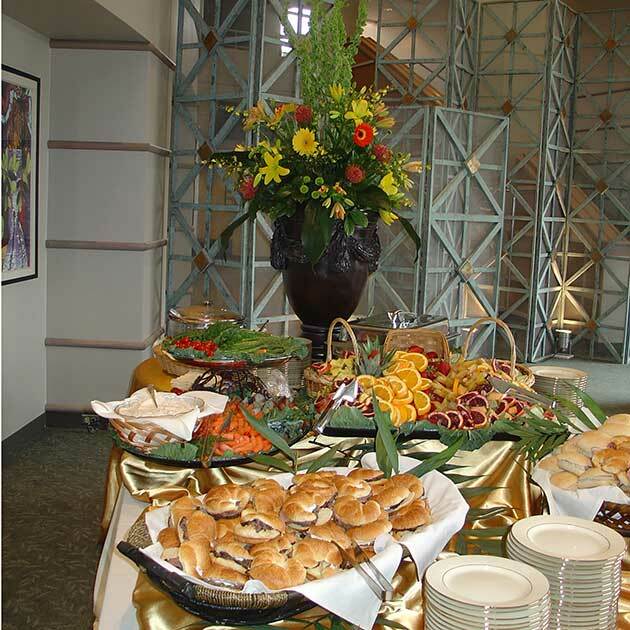 Seasonal buffet menus available, click here to see lunch buffet menu!